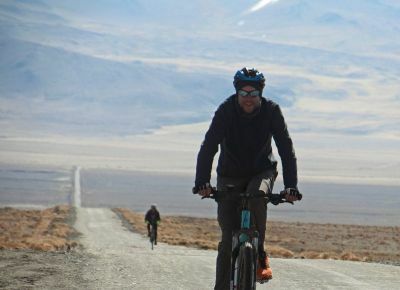 If you enjoy off-road adventure cycling, I don't know how this trip could be bettered. The terrain was varied, challenging and often exhilarating. The range of scenery and weather in such a short period was amazing - from fertile, populated valleys of 35C+ to bleak Tibet-like uplands, below 0, and as undeveloped in terms of infrastructure as anywhere I have ever been. Obviously, this had its challenges, but for me the feeling of being in some truly untravelled wilderness areas, with lovely welcoming people made it well worth the hardships. Want to see inside a Yurt, eat fresh warm bread and drink warm Yak milk? Perhaps even the chance to herd some calves? 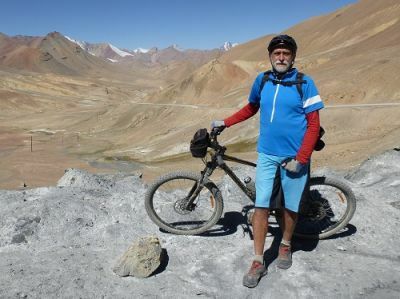 Then join the redspokes Tajikistan tour, spectacular scenery, rushing rivers, views of Afghanistan all thrown in as well. Fascinating country, and the chance to find out more from your local guide and drivers. Another Redspokes special. The trip itinerary was at an ideal pace; fast enough to cover significant distances each day, but slow enough to absorb the stunning scenery. There was plenty of time for ad-hoc breaks, photo opportunities, interaction with locals and stopping off at places of interest en route. Food, water, shelter and mechanical expertise were always on hand, even in a difficult environment logistically. We have had a wonderful trip with stunning mountains, warm people in not often visited areas. The tough roads, heat and upset stomach made it sometimes a challenge. 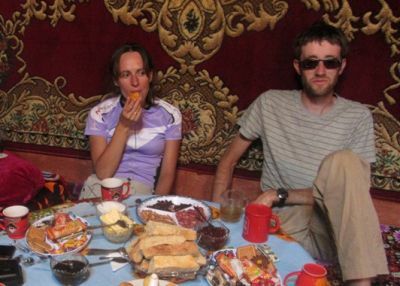 But in the end of the day we always looked forward to a warm welcome in the homestay or yurt. It was a unique cultural experience. We can't decide on the trip's highlight: Whakhan Corridor, Karghush, Pamir Highway, and Karakol all deserve a nomination. Let the pictures decide. What a wonderful trip to this remote part of the world. 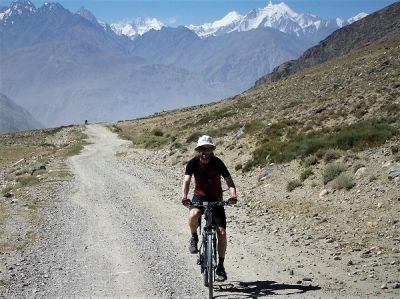 My highlight was seeing the snow capped Hindu Kush Mountains in Afghanistan as we cycled the Wakhan Corridor! To share this with a nice group of fellow cyclists and friendly locals was very special.
" 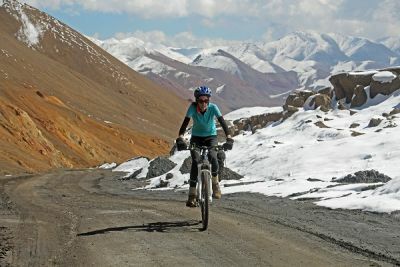 If you enjoy off-road adventure cycling, I don't know how this trip could be bettered. The terrain was varied, challenging and often exhilarating. The range of scenery and weather in... "